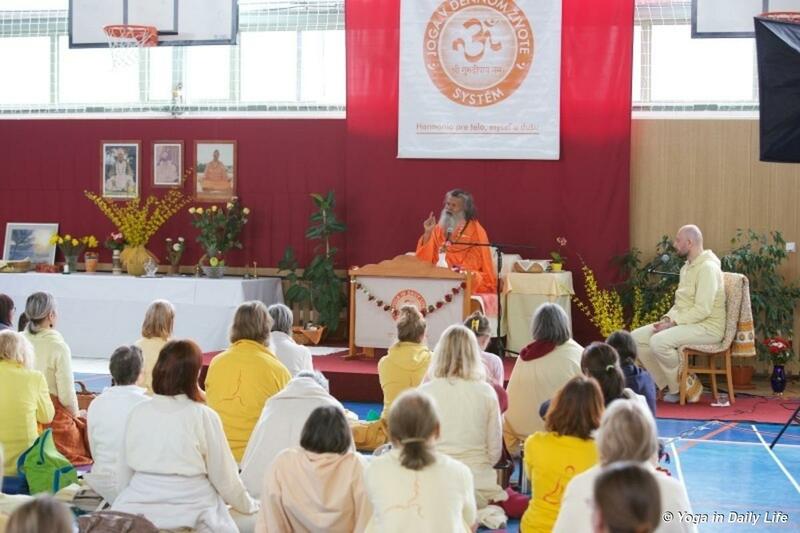 On the weekend 18 -20 May Vishwaguruji Paramhans Swami Maheshwarananda blessed Slovenia with His Darshan. 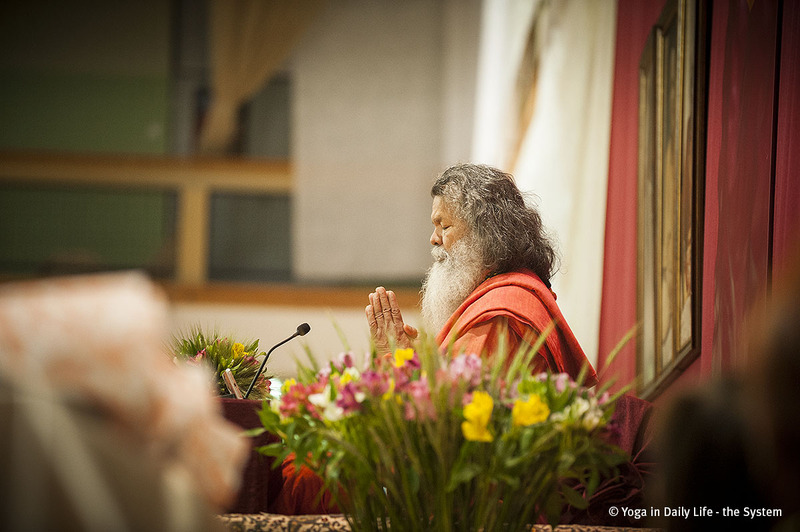 An International Weekend Seminar took place in beautiful town Maribor and on Sunday, following the indoor seminar, a public event took place in Mozirski Park, dedicated as a preliminary celebration of the International Day of Yoga, as well as an introduction to the first International Day of Bees. 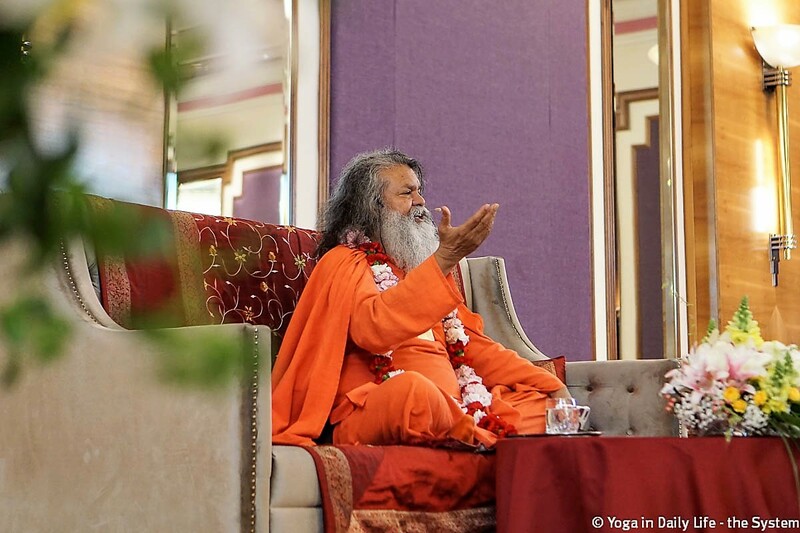 As is always the case when he stays in India, Vishwaguruji's schedule was full of interesting events, meetings, trips and above all, satsangs and darshan with his bhaktas.